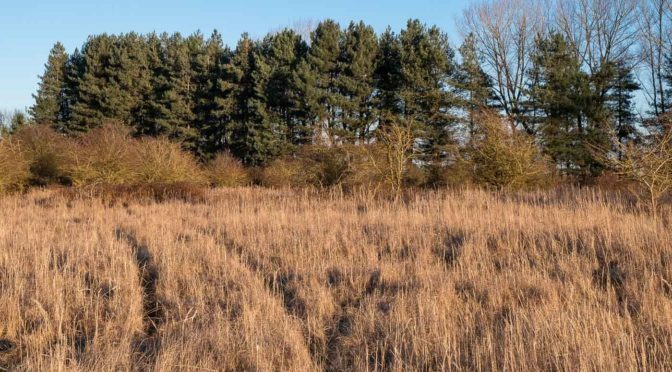 The Langdyke Countryside Trust and the National Grid are working together near the village of Bainton to manage a twenty acre site owned by National Grid, to the west but not part of Bainton Fisheries, is managed by the Trust for the benefit of wildlife. Sadly there is no public access to the site. Visits are arranged by the Trust from time to time. The site was a former tip for waste fly ash from power stations in the north of England, but has since been colonised by a fascinating variety of flowers, mosses, lichens, insects and birds and is now one of the best sites in the region of hear the song of the nightingale. It also hosts strong breeding populations of summer migrants, including chiffchaff, whitethroat, lesser whitethroat, and willow, sedge, reed and grasshopper warblers. Cuckoos call from the trees and hobbies hunt overhead. Bainton Heath also has a strong and varied population of dragonflies, butterflies, beetles and other insects, including several locally and nationally scarce species. 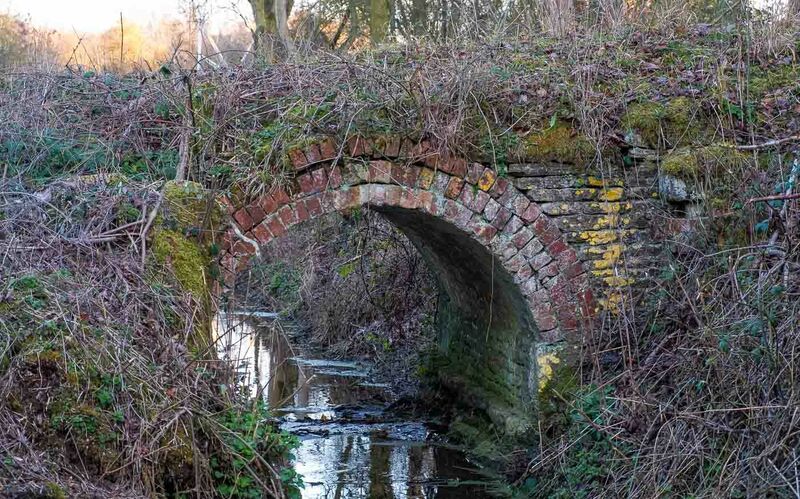 Because of the unique nature of the site, many species of moss and lichen are in fact not natural to Cambridgeshire at all – but are more northerly species! 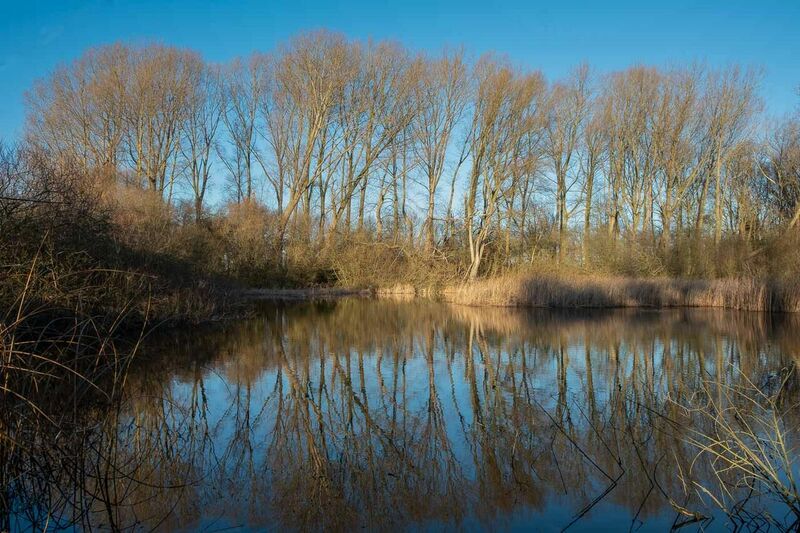 The area also contains a small wood and a large pond. National Grid has initially leased the site to the Trust for a three year period. 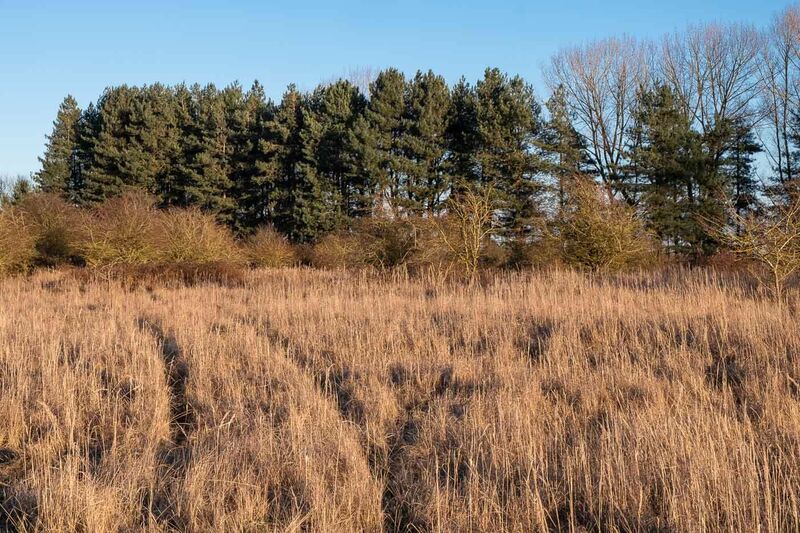 At present parts of the site are very overgrown and without active management areas of scrub and grassland will be lost to larger more dominant vegetation, putting at risk the future of many of the sites flowers, lichens and insects. The Trust intends to clear some of this encroaching vegetation. Access will be limited to organised visits. Fragile but capable of conservation and rescue is an extreme summary of this interesting and unique reserve. The underlying fragility is the very existence of a large acidic feature (ex rubble, coal and ash dump) in an alkaline/neutral Welland valley arable landscape – and all the species of lichens, plants and insects inhabiting it. This landscape fragility is overlain by site-specific threats from the dominant species introduced or imposing themselves; mature poplar, sycamore and conifer trees blocking out light (and falling in high winds) , calamagrostis grass covering the heathland and excluding the bare ground areas, too many deer grazing out the scrub and eliminating the thick growth to the ground used by nightingales – just to mention the main ones. To the owners (National Grid) the site’s functional value is supporting two electricity distribution systems and a sub-station. Ironically these tall features have been seen to host ravens, falcons and chattering starling groups, and on a June evening recently a turtle dove gave a close-up display from the wires nearest the fishery lakes. NG have a conservation and environment policy – and are so far happy to delegate site management inputs and efforts to LCT.